The Concierge application provides users with a diverse range of mobile beauty services in the comfort of their own home. 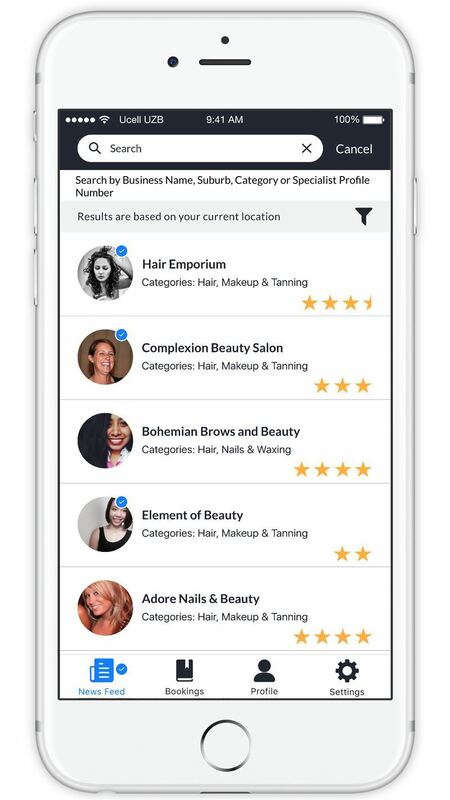 Users are connected with beauty and wellness professionals (specialists) through an innovative mobile application that allows the user to select professionals based on their profile, cost and/or rating. This provides specialists with access to a large pool of potential clients, whilst providing them with the flexibility to set their own hours and areas they are willing to work. Specialists have the ability to set a specific radius in which they can find their clients. Clients can pay a slightly higher fee if they would like a specialist to travel a little further out of their working radius to come to their home. This ensures that customers have access to an even wider range of specialists. Concierge charges no commission fees to beauticians on any jobs they accept, with the only cost being a small monthly subscription fee. This subscription-free auto-renews each month avoiding. 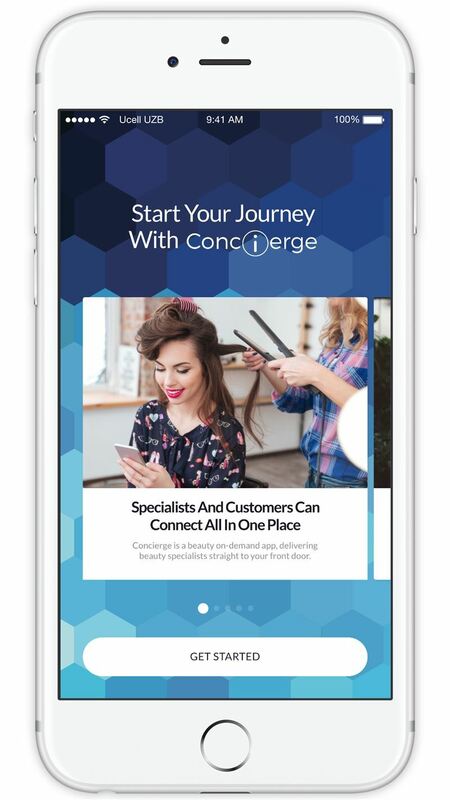 The Concierge difference is about providing users with the convenience of at-home beauty service, whilst providing independent beauticians with the tools to grow their business. All specialists are checked by the Concierge team to ensure they are credible through viewing a police check and also their beauty certificate. The newsfeed highlights previous work from specialists around you allowing you to pick the right specialist with confidence. 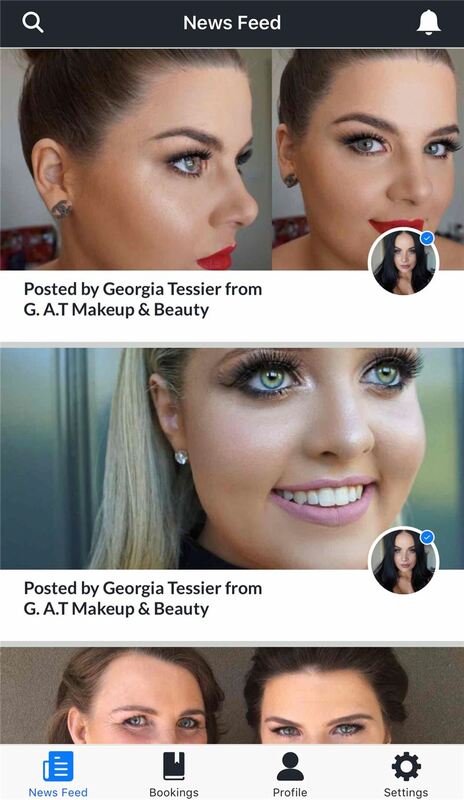 The newsfeed also includes blog posts from the Concierge team educating you in all things beauty. Services include makeup, tanning, waxing, massage and more. When making a booking through the easy to read and book calendar feature, make sure you check for specials as Concierge is riddled with discounts! We use Stripe for simple and secure payments so you can search, book and pay quickly and easily." Group fun: Whether it’s a pamper party with friends, or if you have an upcoming wedding where you want to get ready as a group, Concierge makes it simple and stress-free to look your best with our group booking service! Stress-free: All beauty professionals are screened with police checks, as well as having their beauty qualifications verified. No need to worry, the person coming into your home is friendly, professional and qualified! Wide spectrum choice: Concierge has a news feed feature, which informs you about previous work from specialists in the surrounding area. This also includes blog posts from the Concierge team to keep you up-to- date with the latest developments in the beauty industry. 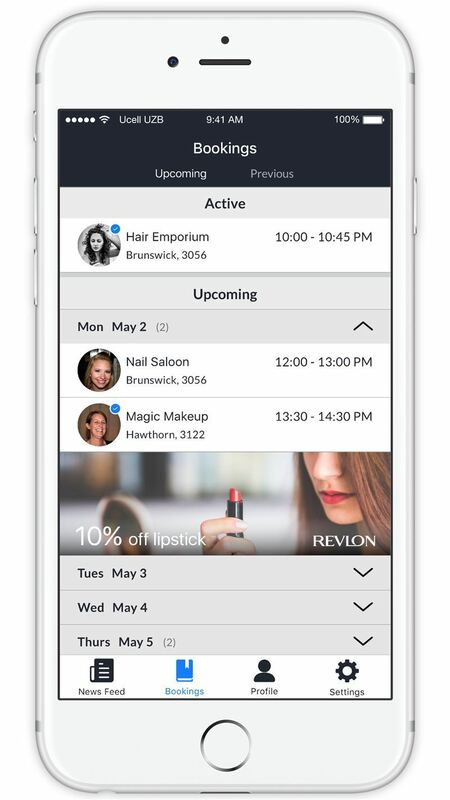 The brief asked for a design for an ‘on-demand beauty app’ for booking hair, makeup, waxing and massages without leaving your home. It is a peer-to-peer booking system that was quick and seamless for the user, as well as a way to discover businesses easily. 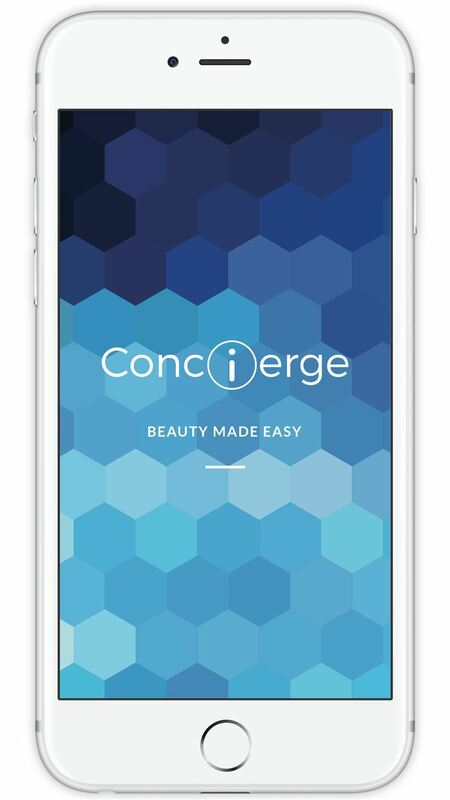 The Concierge Beauty App connects you with licensed beauty and wellness professionals through an innovative app. 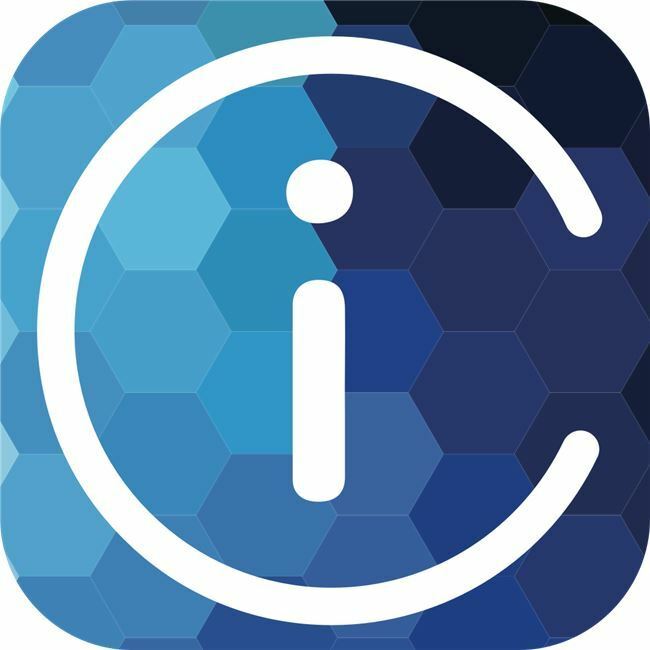 The UI is blue, which according to colour theory inspires trust and solidity – which is essential because users need to have as they will be allowing strangers into their homes. It adheres to the clean uncluttered international look & feels for a wider appeal. 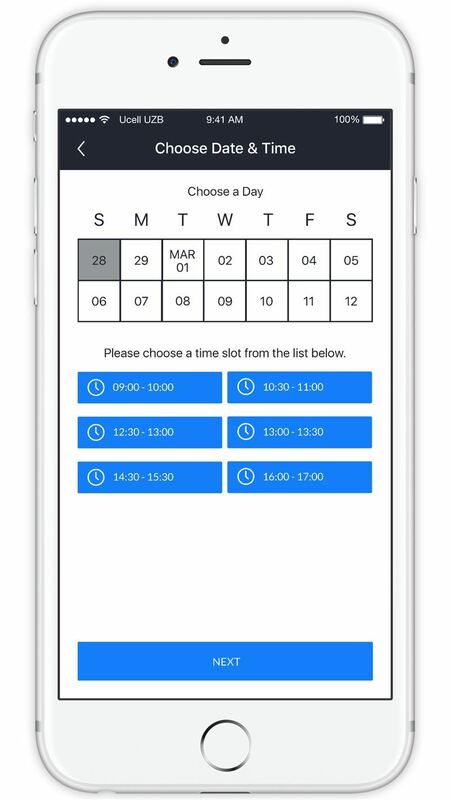 - Artificially intelligent algorithm to suggest best available time slot. - Implemented Pixel perfect UI For various iPhone series Devices ( iPhone 6, iPhone 6 Plus, iPhone 7 & iPhone 7 Plus) and for android devices. - Customisable native Ads engine with support of different size Ads. - Robust backends.Handling 100K Users. Fast user searching API based on user current location. - Extended in-app purchase and auto renew the subscription. - Fully functional Admin panel is developed to manage all the functionality by Admin. - Built complex filters to get insightful user data for analysis from 100K+ user records. - Article creation from Admin panel for app user can be published on the app.